Kasulu Town Council forms a part of Kigoma Region, the region that is situated at the extreme Western part of the Republic of Tanzania. 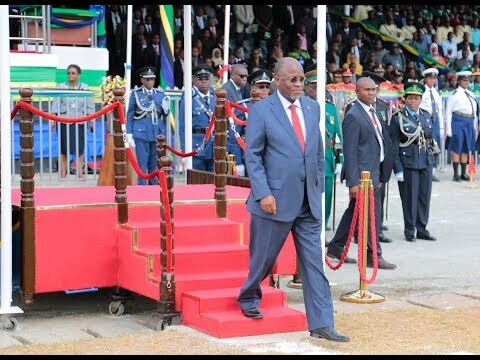 Kasulu Town Council is a new Local Government Authority established with effect from 1st July, 2011 through Parliamentary letter signed in Dodoma on 19th April, 2012 under the Local Government (Urban Authorities) ACT (Cap 288). Kasulu Town Council covers total area of 878.8 Km² approximately 11.5% of the total area of Kasulu District. The main ethnic group is Ha tribe followed by Chagga and Haya that had migrated for business activities.